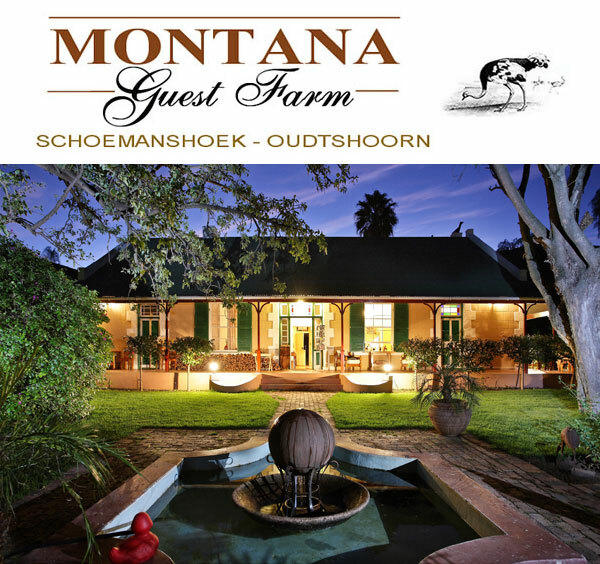 Montana, the original name of the farm, dates back to the early 18th century and was saved from going to ruin by the present owner, Wolfgang Beitz and his wife Dagmar. 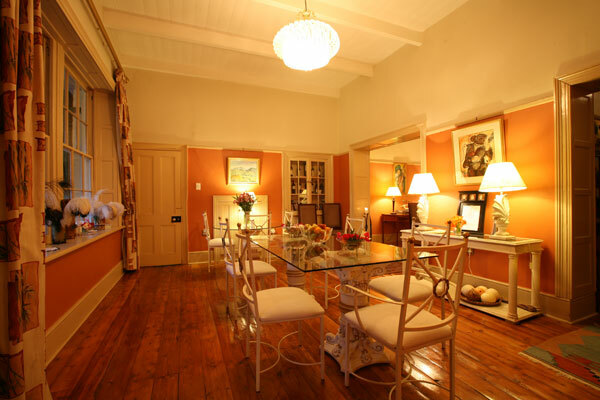 They restored the existing buildings to their former beauty with slightly modern undertones by creating a classic, yet stylish, feel with hints of African artefacts combined with pieces from a bygone era. 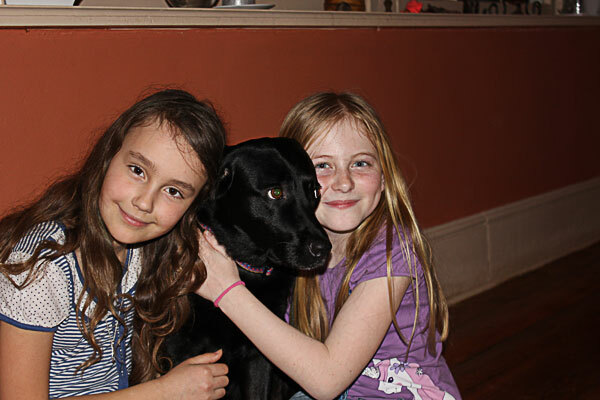 The old and traditional farmhouse is about one hundred years old. It is this farmhouse, as well as the Milk Stall and the Old Shed which have been restored and is now our luxury en-suite accommodation. The perfectly landscaped gardens are filled with beautiful Jacaranda trees. 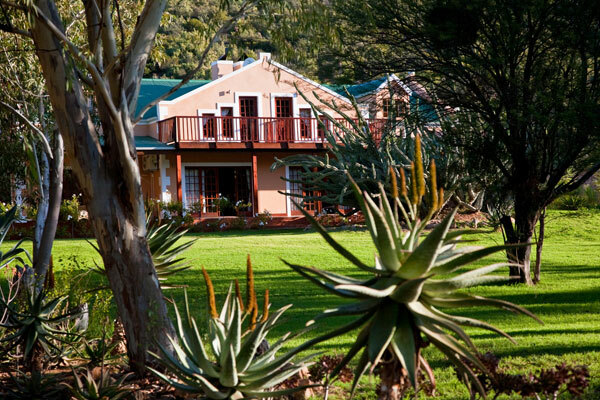 These, together with the huge old oak trees, pepper trees, roses, aloes and palms create a feeling of paradise which is complemented by the breathtaking view over the Schoemanshoek Valley. When the sun sets on Montana, the garden is transformed into a spectacular light display as far as the eye can see - an open invitation for guests to take a stroll in the cool mountain breeze. Montana can also organise transport for guests to and from George Airport, or from any other location, on special request. 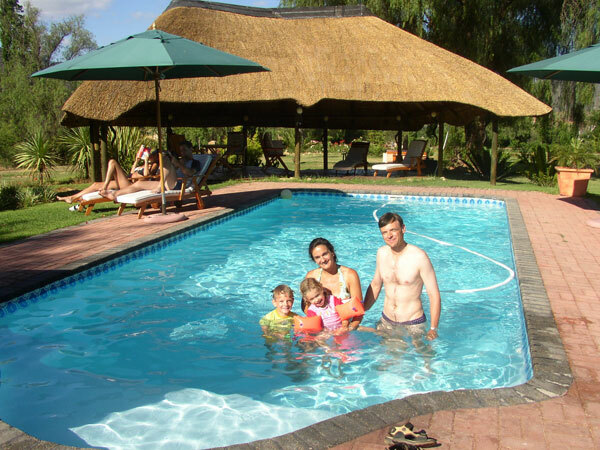 To facilitate easy communication with all of our guests, we speak Afrikaans, English, German, French and Spanish. 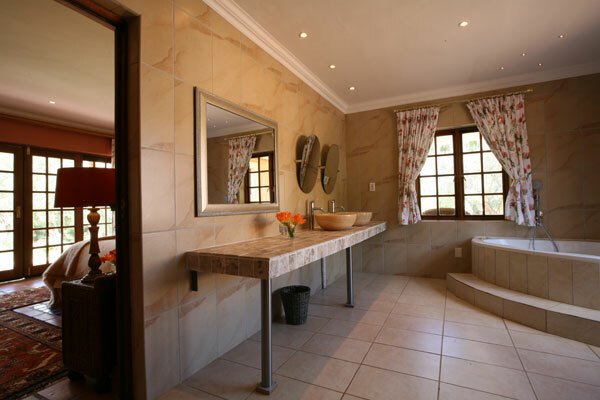 Montana Guestfarm offers 5 luxury en-suite bedrooms - each with its own private lounge and verandah, SAT-TV, airconditioning, minibar, tea-and coffee facilities, partly with fireplace. 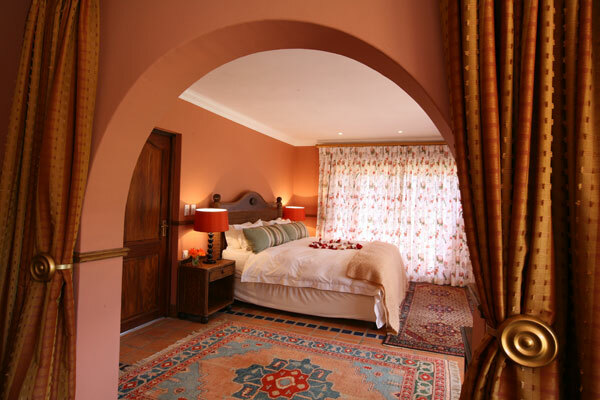 The rooms are surrounded by white and pink roses that fill the air with a heavanly fragrance and also give a shaded haven to the abundant birdlife. Andrew Geddes Bain and his son Thomas are responsible for most of the Cape's spectacular passes.